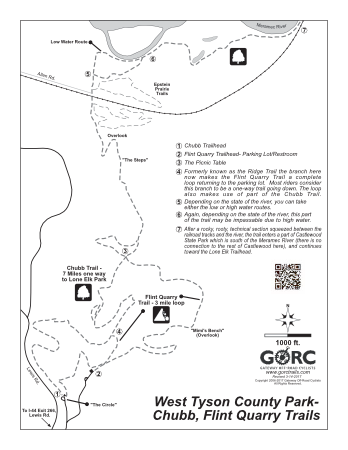 West Tyson County Park has the trailheads of both the Chubb and Flint Quarry Trails. 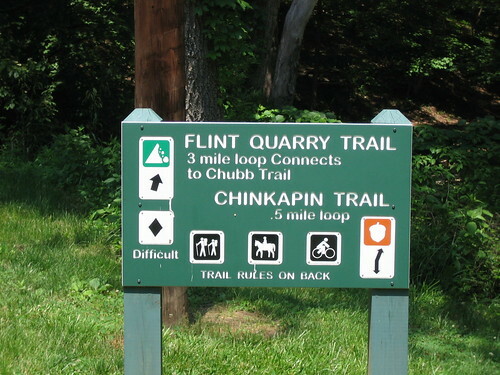 The Chubb begins at the Circle at the top of the road to the left as you enter the park, and Flint Quarry at the parking lot at the end of the lower entrance. There is a 0.3 mile connector between the 2 trailheads. Both trails come together at the Picnic Table, around 1.5 miles into either trail. 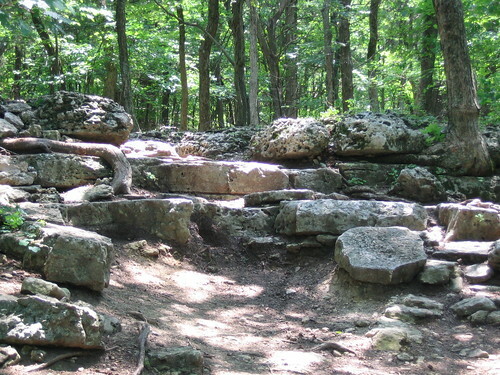 The Chubb continues on down to the Meramec River bottom while the Flint Quarry makes use of part of the Chubb, and the trail formerly known as the Ridge Trail, making its way back to its starting point for a 3 mile loop. Both trails at this end offer many opportunities to test your skills with steep climbs, loose rocks, drop-offs, and tight switchbacks. This section of the Chubb contains "the Steps", an exposed section of the Kimmswick Limestone, which is sure to challenge your technical ability. The eastern end is mainly dirt singletrack with a moderately steep climb that ends at the trailhead in Lone Elk County Park. In between, there are some technical sections, but for the most part, the trail winds along the flat river bottom. The Lone Elk connector is subject to standing water and even flooding after rain, so it’s to be avoided when wet conditions are present. The Chubb and Flint Quarry trails are more durable when wet, but can be very treacherous due to the slippery rocks. 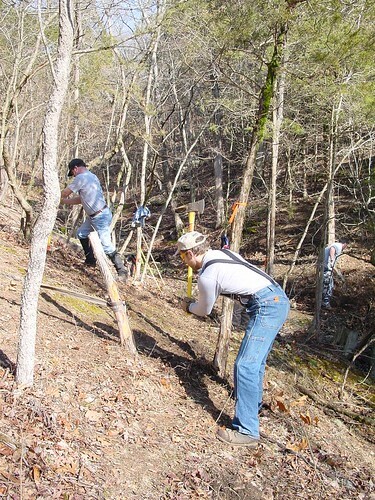 The 1.5 mile Flint Quarry trail was built in September of 2000 with the help of over 90 volunteers!!! 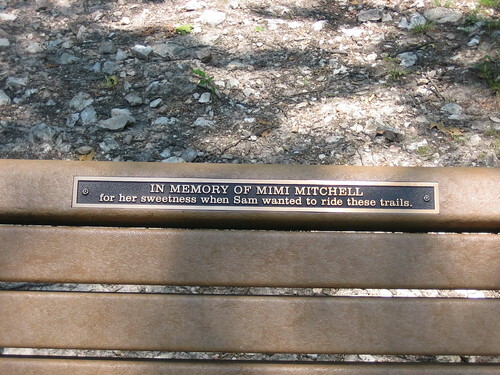 Thanks to GORC member Sam Mitchell (trail designer and advocate), who with the help of Sue Kuhnert from St. Louis County Parks, put on the largest and most successful workdays ever in St. Louis. From St. Louis, go west on 1-44. Get off at Lewis Road Exit 266. Enter West Tyson Park, make first right, follow to the end of the road and park. Or, the Lone Elk end of Chubb Trail can be reached by exiting 1-44 at Meramec Station Road (Hwy 141). Turn right (west) on the Outer Road. Follow this to Lone Elk County Park. The Chubb Trailhead is the fire road before the Lone Elk gates. Originally, a part of the Federal Government’s Tyson Valley Powder Plant, the initial 240 acres of West Tyson was conveyed to St. Louis County in 1955. In 1979, St. Louis County purchased the additional 410 Mincke Tract with a L&WCF grant. 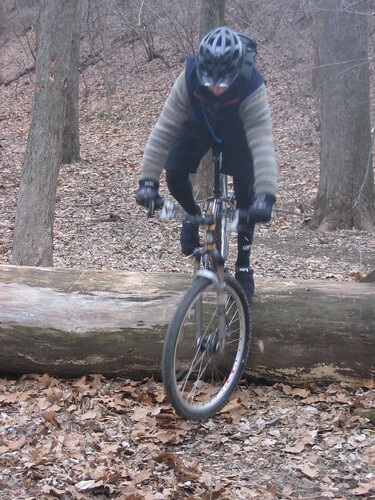 In 1985, the Chubb Trail, which was developed by the St. Louis County Department of Parks and Recreation and the Missouri Department of Natural Resources through the cooperative efforts of MRRA, was opened. The trail is open to hikers, equestrians and mountain bikes. 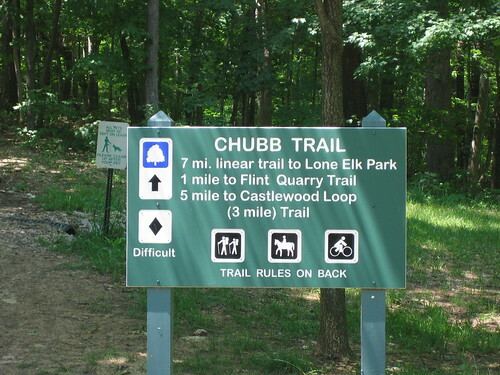 Access to the Chubb Trail can be obtained through either West Tyson or Lone Elk County Parks. Hiked the 3 mile loop today the flint quarry side is 90% riddable while the old school part from the table to the upper lot is mostly a muddy mess. The usual wet spots are linked together by short stretches of good trail. Did loop from lower lot at Chubb (Lewis Road exit) and 90% good to go. Muddy just at beginning. So get there before it rains tomorrow! From lower parking and flint connector to picnic table is good. Very little wet or soft. Didn't ride rest. Only rode Flint Quarry loop around on Chubb from bottom parking lot. Lower areas were good, but there was some wet spots at higher elevations. Very large tree down near junction of Ridge trail and Chubb. I hiked Chubb today, it's obviously frozen with ice in the leaky sections. There is a large tree down just past the 1 Mile marker (where the short cut down is at) if you start from the top parking lot. Thanks in advance to whoever clears the tree. Rode this AM on the hills. Overall pretty solid. Shaded parts we a little sloppy and the bottom of the run with the stairs was soup. Flats are probably not rideable. May have dried up a little as the day went on. Enjoy! !